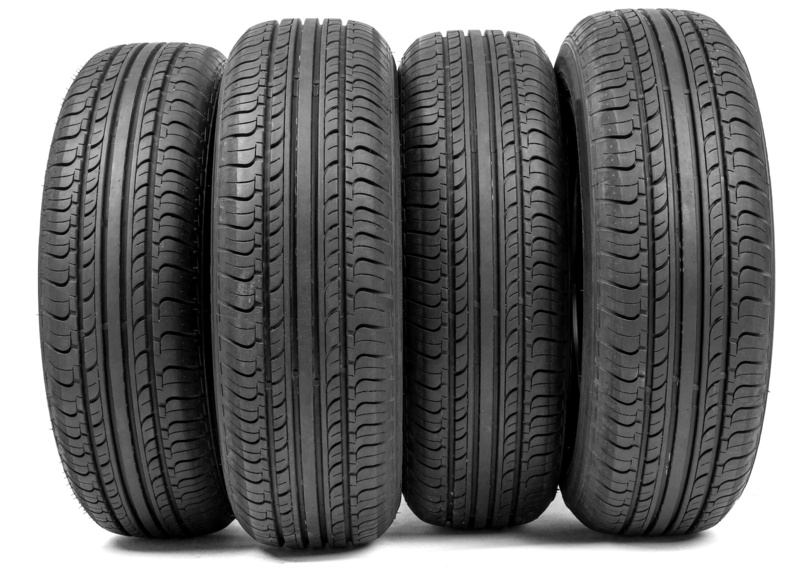 Tyres are an important part of any vehicle, yet they are often the one thing left neglected. There are various components of a tyre that need maintenance, other than inflating them correctly. Motorists may not realise that the tread is below the legal level or completely bald, for example, which can cause your car to be become dangerous and may result in a fine, if caught by the police. So what factors should you think about when purchasing new tyres? Well, the tyre/wheel size, weather conditions and type of tyre you need will all play an important role when it comes to buying new ones. Buying the right size tyre is crucial to your vehicle running smoothly. If the wheels and tyres are too big then they will rub against your car, causing damage and making handling harder. The 194 is the section width. 50 is the aspect ratio. R14 is the rim diameter. 91 is the load rating and the letter G represents the speed rating. There are many different types of tyres you can buy, from high end, to mid range, budget and part worn tyres. Even though part worn tyres are available to buy and are legal, it is advised not to purchase them, because some can be dangerous and very close to the limit of being illegal. Thanks to excellent manufacturing and the best quality materials being used, high end tyres can last between 15,000 and 20,000 miles through normal usage. Although expensive, they are the best to buy according to Halfords Autocentres, due to the extensive amount of research and investment into the design and technology. They can help towards improving fuel economy, grip, stopping distances and reduce noise levels produced from the tyre. Mid range tyres are great for those who can’t afford the high end tyres. The brands of these tyres still put a lot of time, technology and investment into their design, and they still feel luxurious – but are produced by lesser known companies. Halfords Autocentre explain that these tyres can also provide great value for money, and can also have a long life span depending on a person’s driving style. Budget tyres do not perform as well in bad weather as their mid range and high end counterparts, including conditions such as wind and rain. On top of this, they will probably only last about 8,000 miles. Having the right types of tyres for the right weather is also crucial. For example, during winter it’s best to have winter tyres, as they are better at shortening the braking distance, and they provide better grip and traction on snowy, wet and icy road conditions. This is all thanks to their specific tread pattern designed to become more flexible during low temperatures, according to the AA. During the summer months, summer tyres are preferable as they suit the road better to deal with higher temperatures and dry roads. You can however, buy all weather tyres or all seasons tyres, as they are also referred to, which accommodate both the winter and summer seasons. They do this by having a high silica content, to be able to be flexible in low temperatures, and a tread pattern that suits both season’s needs. We all know there are multiple checks we should do on our cars to help keep them running at their best, but what should you be checking on your tyres? Your car legally needs to have a minimum of 1.6mm tread, in a continuous band going round the centre three quarters of the tyre, according to National Tyres and Autocare. Although it is suggested to change your tyre once it is down to 2-3mm, as the stopping distance and grip is vastly reduced with worn tyres. The AA advise that if you drive a car fitted with illegal or defective tyres on the road then the police can give you a Fixed Penalty Notice, or can report the case for prosecution. You can get one conviction and fine for each tyre which is below the legal limit, so penalties can accumulate quickly. There should be no tears, bulges or lumps in your tyre, nor should there be any cord or the wheel itself visible. As soon as you spot any one of these signs you need to replace your tyre with a new one. When it is time to change your tyres, you should always go to a reputable dealer who will be able to assist and help you choose the tyre best suited to you and your car.